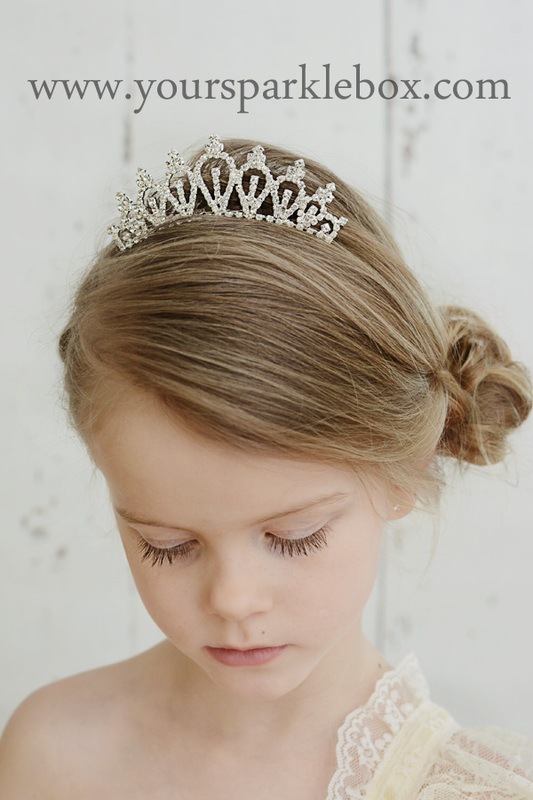 This perfectly sized mini tiara comb is the accent you have been looking for! It secures into your wedding day style with ease, giving you just the right amount of sparkle! One size fits most girls to adults.